Andrew joins the Tait Walker team with a wealth of experience in corporate and business tax. Andrew’s prior experience includes serving as a tax director with PwC for over 10 years in the North East and Yorkshire and acting as head of tax for Virgin Money as well as holding other senior tax positions at PwC. 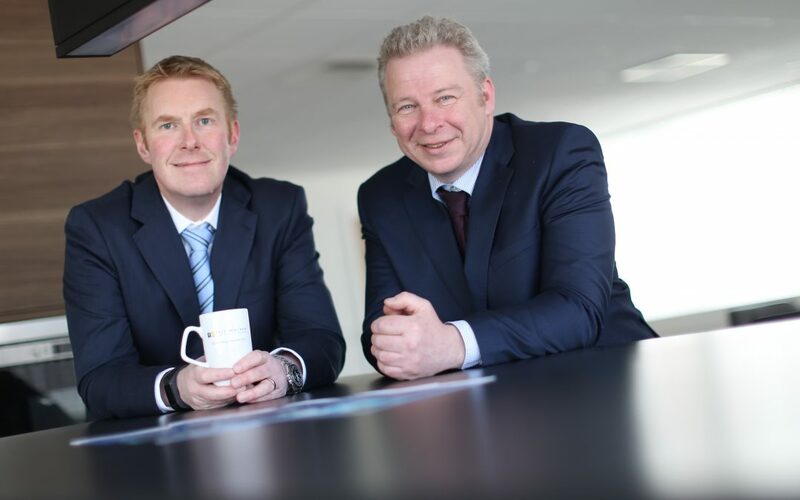 Established in 1937, Tait Walker is the largest independent accountancy practice in the North East of England. The firm offers large corporates, owner managed businesses and individuals a complete set of accountancy and advisory services from taxation to corporate finance. For more information visit the Tail Walker website or call 0191 285 0321.